"Almighty, eternal, just and merciful God, grant us the desire to do only what pleases you, and the strength to do only what you command. 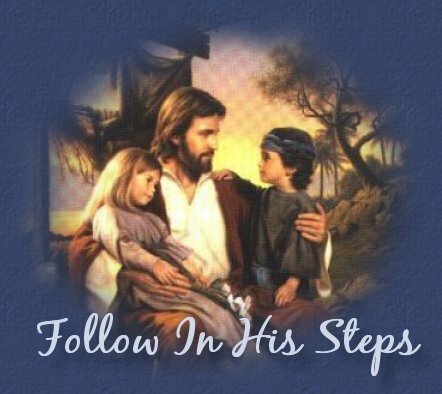 Follow in His steps. He never sinned, and he never deceived anyone. He did not retaliate when he was insulted. When he suffered, he did not threaten to get even. He left His case in the hands of God, who always judges fairly. Let us strip off every weight that slows us down. Especially the sin that so easily hinders our progress. And let us run with endurance the race that God has set before us. We do this by keeping our eyes on Jesus, on whom our faith depends from start to finish. Think about all he endured when sinful people did such terrible things to him, so that you don't become weary and give up. He was willing to die a shameful death on the cross because of the joy he knew would be his afterward. 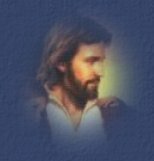 Now he is seated in the place of highest honor beside God's throne in heaven. This not for profit webpage was created by Marvaline.